The recycling center will open on September 1 around noon, about 30 minutes after a ribbon-cutting ceremony. Fairbanks North Star Borough, Alaska, is gearing up to open its new recycling center on Friday. The recycling center will be operated by the Fairbanks Rescue Mission, which has operated a community recycling program for the past eight years and will accept mixed paper, cardboard, aluminum, No. 1 and No. 2 plastics and e-waste. 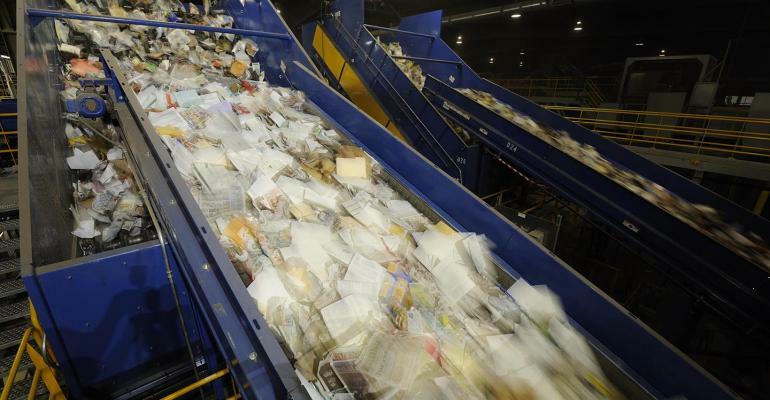 The Fairbanks North Star Borough is taking recycling so seriously its new recycling program is recycled. The Fairbanks Rescue Mission, which has operated a community recycling program for the past eight years, is providing the labor and equipment for the new borough-operated Central Recycling Facility, 1885 Marika Ave, that opens Friday. Starting at noon, residents can bring their aluminum, paper, cardboard and plastic to the warehouse parking lot in the Aurora Subdivision much like they have been bringing materials to the homeless shelter on 27th Avenue.